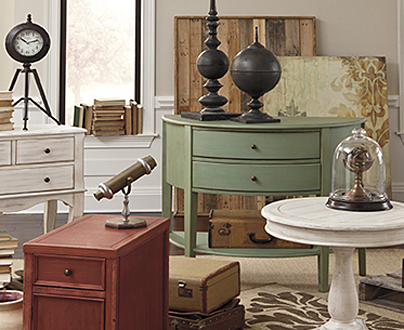 When you thought how much you needed attractive home furniture that wouldn’t disintegrate after the first military or corporate-relocation move, or be stained forever after that fruit-punch incident, it’s as if Benchcraft furniture’s designers read you. 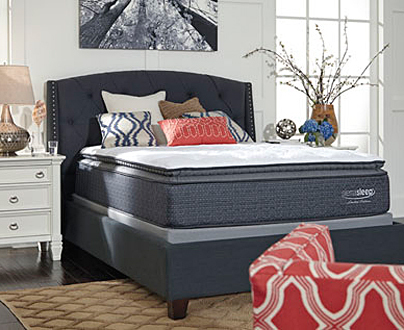 This nationally loved brand from the fine folks at Ashley “gets real” by offering you refreshing takes on the design themes you love. Better still, advances in construction using the best in man-made materials gives your new home furniture the durability you require. And it’s ALL affordable. 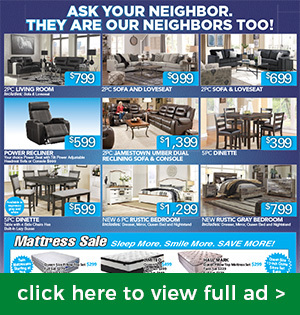 That is, if you make it a point to buy your new furniture at Roberts Furniture & Mattress. 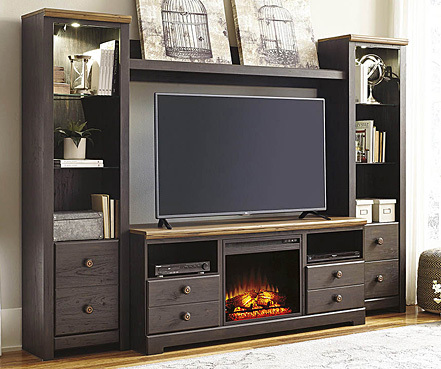 For decades we’ve kept Navy and corporate families in Hampton Roads happy with Benchcraft furniture’s dazzling myriad of options for literally every room of your abode, from subtle bedroom sets to fun bar stools. Let’s have a quick look at some customer favorites before you check out the links on this page. 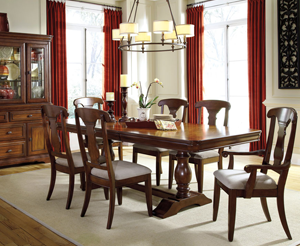 No matter your dining room furniture needs, you’ll find a ready answer in Benchcraft furniture. This American marque has got your back, whether you need a cute counter-height dinette in your breakfast nook to enjoy your view of the yard, or a full dining room set for your holiday entertaining in which the extended clan comes around for supper. You can impress with much more than your cooking! For instance, our perennial favorite Benchcraft dining set is centered on a lovely wood butterfly table sporting smart acacia veneers upon solid engineered wood. It extends from 5 feet long to 6 ½ feet. This set’s striking rubberwood side chairs feature upholstered seats as well as a rakeback design complete with a lumbar curve for your back! If you like, you may substitute some chairs for an upholstered dining bench, a three-seater popular with kids. If kids and dogs wrecked your current living room furniture, fear not. Help is here in the form of Benchcraft furniture’s sturdy construction and imaginative flair. 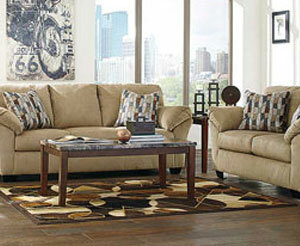 Seemingly overstuffed living room sofas await to give you a foam “hug” in their cushiony comfort. What’s more, these fine corner-blocked pieces are swathed in indestructible, colorfast Nuvella fabric. 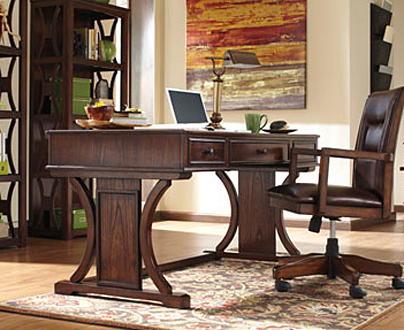 Visit our Winchester, VA store or one of our other Virginia locations to make your interior design fantasy come true.